It is almost impossible to characterize the whitetail’s diet. In most areas, deer eat just about any type of vegetation or mast they can find. However, this does not mean that whitetails are indiscriminate diners. On the contrary, they can be picky eaters. If a foodstuff does not taste quite right, a doe will spit it out. Fawns learn which plants, nuts and fruits to eat from their mothers. Deer eat forbs like flowering plants and weeds. Deer love sweet fruits like apples, crabapples and persimmons. Acorns, beechnuts, pecans and other hard mast are important fall and winter foods. Soft and hard mast are high-energy eats that help deer pack on fat. Protein-rich plants and crops, such as peas, are essential in a deer’s diet. They provide nutrients for body and antler growth. In winter, deer are often forced to feed on twigs and other woody browse, which are low in nutrients. A deer’s sense of smell draws it to food. The whitetail’s four-chambered stomach stores food and breaks it down later. Thus, a deer can eat quickly and find a safe place to bed down and chew it cud, out of sight and mind of predators. Deer are crepuscular animals, meaning they move and feed heavily at twilight. But modern research shows that whitetails need to feed 4 to 6 times a day. Deer spend the spring and early summer feasting upon a growing and nutritious bounty of food. The end of summer can bring the first shortage. A drought, for example, can stunt or kill plants and crops. This has occurred in the Midwest, Mid-Atlantic and South in recent years. Fall ushers in a new food supply. Acorns, beechnuts, apples, persimmons and other hard and soft mast ripen and fall. 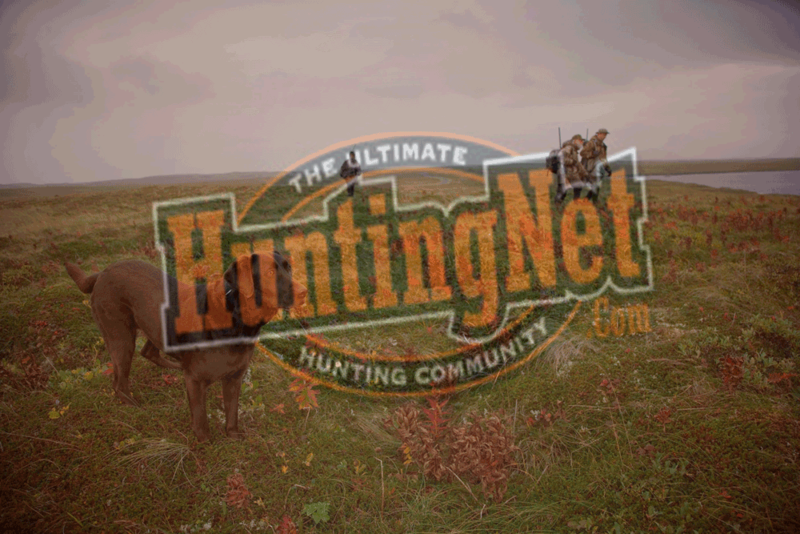 Crop fields are harvested, and deer seek leftover grains. These foods are high in carbohydrates and help deer pack on fat for the impending rut and winter. Does and bucks reach peak weight in mid-October. During the rut, a buck’s mind is on mating, not eating. Mature bucks enter the post-rut lean, weak and depleted. Winter poses a threat to whitetails, especially in the North. Food sources are limited, drastically so in some areas. Deer seek out high-energy scraps; using her long nose and keen sense of smell, a doe will paw through snow to find a leftover acorn, apple or other tiny morsel. Twigs and buds are common winter foods, though they are low in nutrients. Studies show that deer need about 6 pounds of food a day to survive the winter. If a pregnant doe becomes severely malnourished, she might reabsorb the embryo within her. By winter’s end, a healthy deer has lost about 30% of its body weight. Deer that survive a harsh winter can generally look forward to a promising spring. Growing plants and forbs re-supply nature’s pantry. Spring is an important time of year. If a buck is malnourished during the spring it will grow small antlers. Poor nutrition throughout the summer and into the fall puts a deer’s life in peril when next winter rolls around. Deer must ingest certain minerals in order to remain strong and healthy. Mineral intake is vital to bucks as they grow and maintain antlers. Proper antler growth requires an abundance of vitamins A and D as well as phosphorus and calcium. Studies suggest that the most vital time for a high level of nutrients and minerals is one month before antler growth begins. Body growth takes precedence over antler growth. If an area lacks nutritious foods and minerals, a buck’s antler development will be impeded. In contrast, where minerals and vitamins abound, most bucks will grow respectable antlers. During gestation, a doe needs minerals, like calcium and phosphorous, to support her body and the fawn within her. A doe needs adequate minerals to produce good milk for her offspring.